The next year was spent developing recipes and finding companies that could supply the quality of products Teddy's would insist on. That brings us to what sets Teddy's apart. 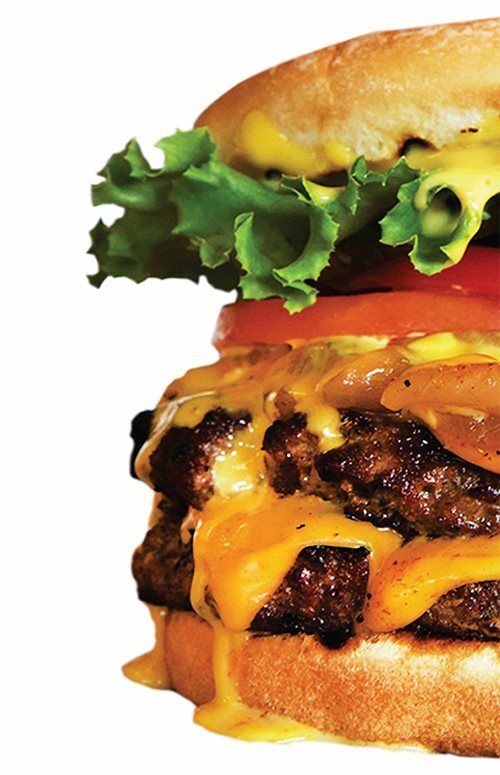 Teddy's uses only 100% fresh chilled ground chuck (no fillers or binders). 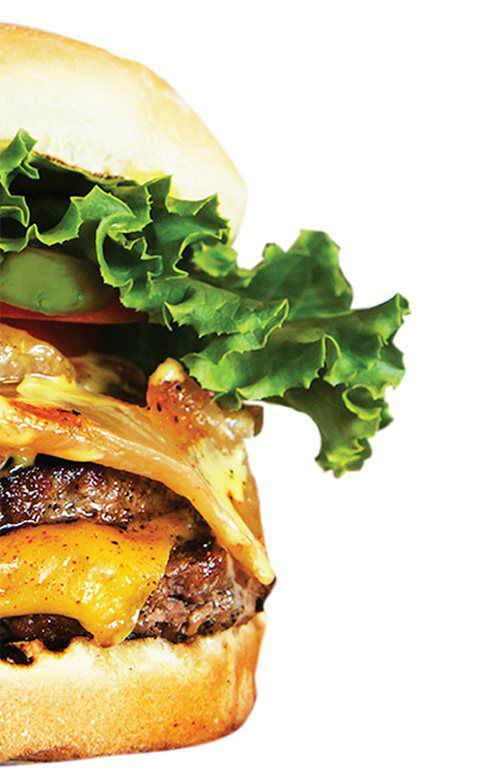 Burgers are hand crafted daily and always charbroiled to order. Super Sauce is Teddy's own sweet and tangy creation, not the usual thousand island dressing. Teddy's Teriyaki Sauce is a traditional recipe made from scratch. Our produce and buns are the highest quality and are delivered fresh daily. 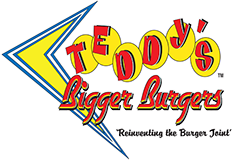 The first Teddy's Bigger Burgers was opened on the 15th of April 1998 at the foot of Diamond Head. Our competitive advantage lies in an extreme focus on quality & customer service. Because all of our menu items are prepared to order, we do take a little longer. Our goal is to make it worth the wait.